We cater to what you want and need; not what we want to sell you. Whatever your goals are, don’t give up. I have tried almost every “diet” and eating plan. After 3 years I finally found what works for me. 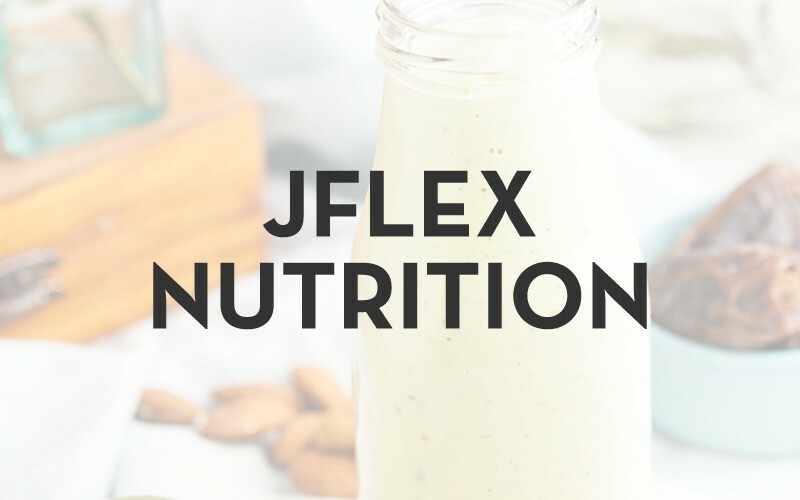 I started Flex Nutrition with the desire to help others who have felt hopeless too.